Bob Marley is dead. The Emperor Haile Selassie has been brutally murdered. The armed gangs of Kingston are at war and the murder rate soars. The people have lost all trust in self-serving politicians. It is hard to imagine worse times. 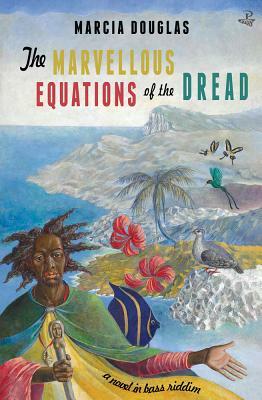 The Marvellous Equations of the Dread tells the twin stories of Jamaica's nihilistic violence and its wondrously creative humanity and does truthful justice to both. It takes place in the worlds of the living and in the vivid afterlife of the dead, spanning the Kingston ghettoes, the Emperor's palace in Addis Ababa and Zion. There is even a fallen angel. At its heart are the human stories of the deaf Leenah who with her mother and daughter writes a powerful woman version of events; the relationship between Fall-down (the street madman and fallen angel) and Delroy the orphaned street-boy, and the meetings in the clock tower at Half Way Tree between Bob Marley, Marcus Garvey and the island's dead. There is also the enslaved boy who was hung from the silk cotton tree in 1766. The novel sets out to retrieve the word at the tip of his tongue. Not least of the novel's marvellous equations are the dread revenants who encourage the living to take responsibility for the future of the nation. Marcia Douglas is the author of the novels, Madam Fate and Notes from a Writer's Book of Cures and Spells as well as a poetry collection, Electricity Comes to Cocoa Bottom. Her work has appeared in journals and anthologies internationally, including Edexcel Anthology for English Language, The Oxford Book of Caribbean Verse, and The Art of Friction: Where (Non) Fictions Come Together. 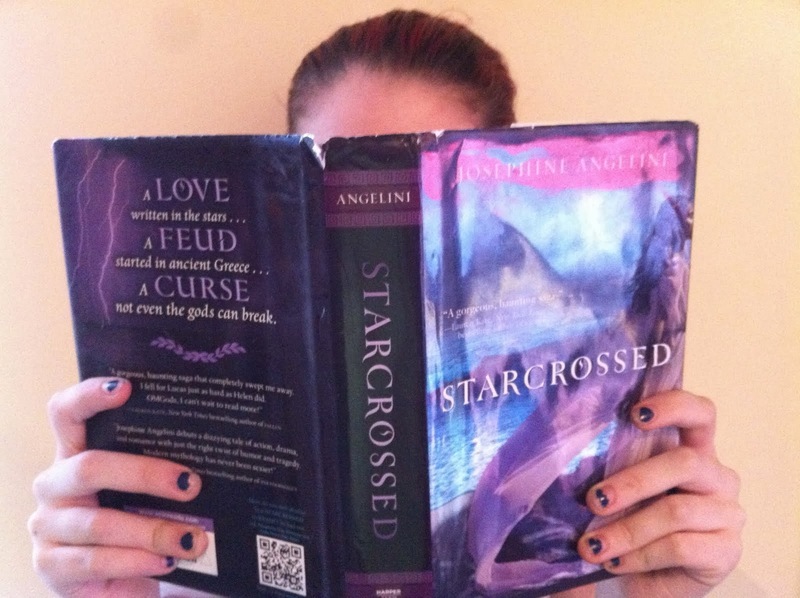 Her awards include a National Endowment for the Arts Fellowship, and a Poetry Book Society Recommendation.